to which I have to say Hello Ms Siddiqi, Thank you for your comment. It is I am afraid ill-informed. 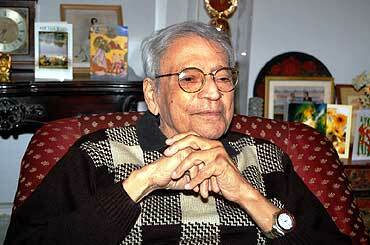 There is nothing personal in my critical assessment of Dr Singh’s economics and politics. To the contrary, he has been in decades past a friend or at least a colleague of my father’s, and in the autumn of 1973 visited our then-home in Paris at the request of my father to advise me, then aged 18, before I embarked on my undergraduate studies at the London School of Economics. My assessments in recent years like “The Politics of Dr Singh” https://www.facebook.com/note.php?note_id=177565501125“Assessing Manmohan”https://www.facebook.com/note.php?note_id=177600651125, “The Dream Team: A Critique” https://www.facebook.com/note.php?note_id=184178641125 “Mistaken Macroeconomics” https://www.facebook.com/note.php?note_id=179676656125 etc need to be seen along with my “Assessing Vajpayee: Hindutva True and False”, “The Hypocrisy of the CPI-M”, “Against Quackery”, “Our Dismal Politics”, “Political Paralysis” etc. Nothing personal is intended in any of these; the purpose at hand has been to contribute to a full and vigorous discussion of the public interest in India. 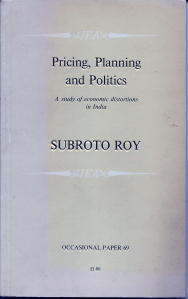 It is a quarter century precisely today since my monograph Pricing, Planning and Politics: A Study of Economic Distortions in India was first published in London by the Institute of Economic Affairs. Its text is now available (in slightly rough form) at this site here. Now in May 1984, Indira Gandhi ruled in Delhi, and the ghost of Brezhnev was still fresh in Moscow. The era of Margaret Thatcher in Britain and Ronald Reagan in America was at its height. 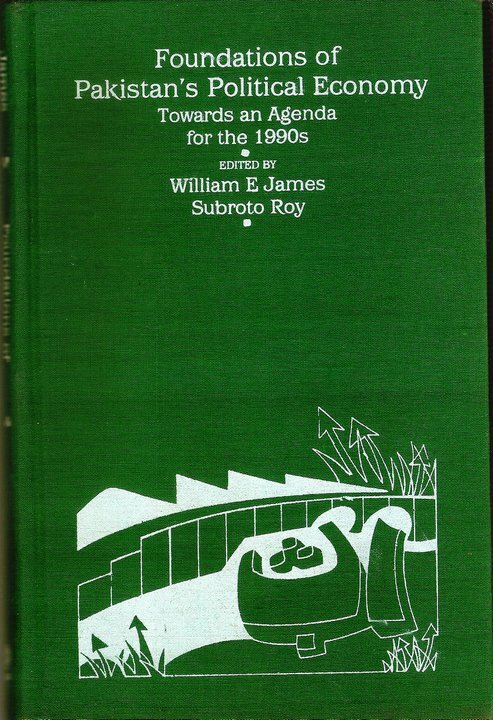 Pricing, Planning & Politics emerged from my 1976-1982 doctoral thesis at Cambridge though it came to be written in Blacksburg and Ithaca in 1982-1983. 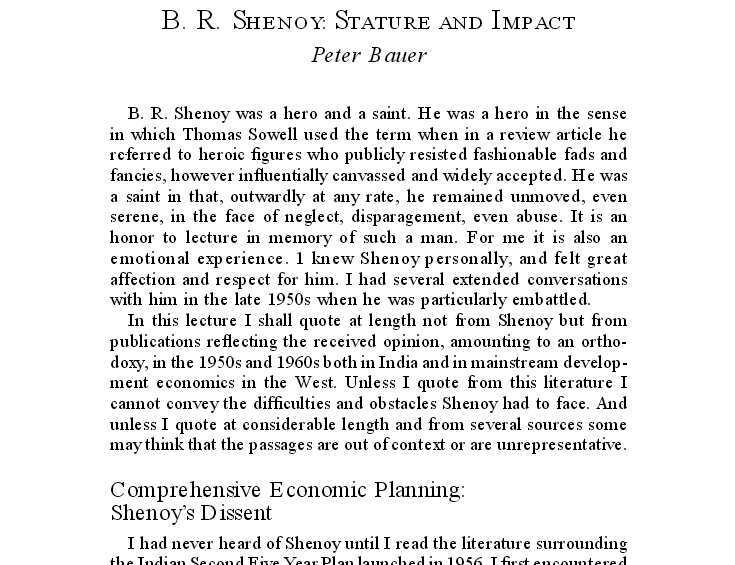 It was the first critique after BR Shenoy of India’s Sovietesque economics since Jawaharlal Nehru’s time. The Times, London’s most eminent paper at the time, wrote its lead editorial comment about it on the day it was published, May 29 1984. Drat! I thought (or words to that effect), they must have lambasted me, as I rushed down to the Library to take a look. Within a few months though, by the Fall of 1984, I was under attack by the “gang of inert game theorists” who had come to Blacksburg following the departure of James Buchanan. 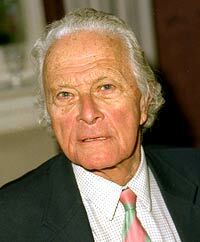 By mid 1985 I had moved to Provo, Utah, really rather wishing, as I recall, to have left my India-work behind me. 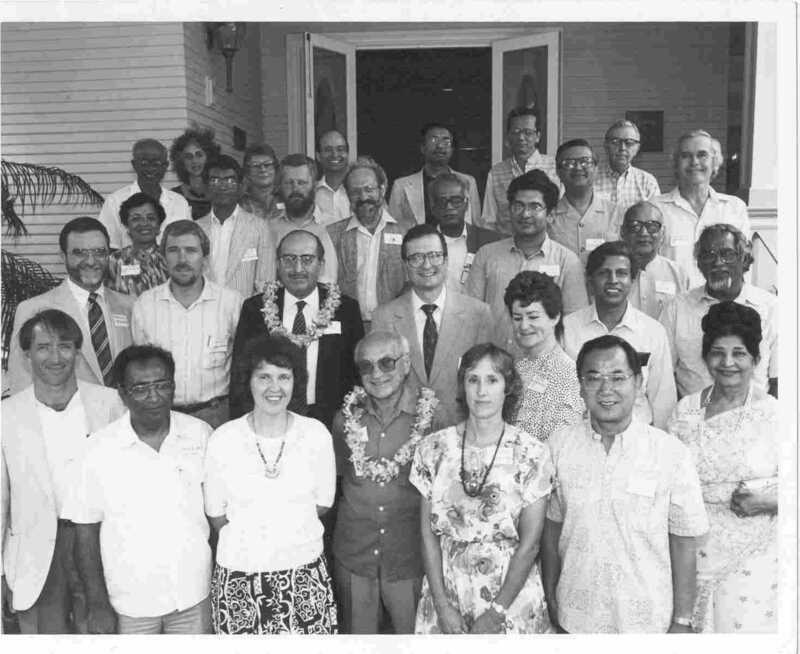 But by late 1986, I was at the University of Hawaii, Manoa, where the perestroika-for-India and Pakistan projects that I and WE James led, had come to be sponsored by the University and the East West Center. The unpublished results of the India-project reached Rajiv Gandhi by my hand on September 18 1990 as has been told elsewhere. 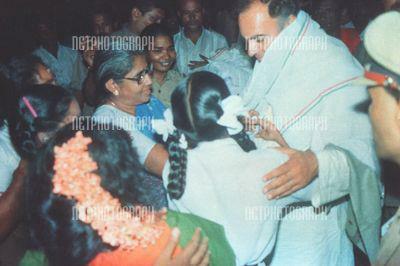 A week later, on September 25 1990, Rajiv appointed a small group that included myself, to advise him. 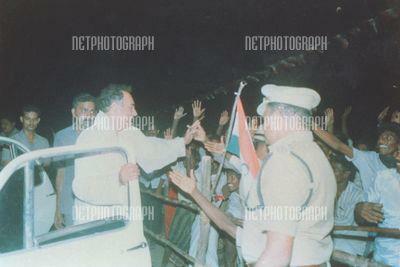 It was that encounter with Rajiv Gandhi that sparked the origins of the 1991 economic reform. Yet in 2007 one member of the group, declaring himself close to Sonia Gandhi, brazenly lied in public saying it was Manmohan Singh and not I who had been part of the group — a group of which I had been in fact the first member! Manmohan Singh himself has never claimed to have been present and in fact was not even in India at the time it was formed. I have explained elsewhere here why I believe this specific lie came to be told by this specific liar who shared membership with me in the group that Rajiv had formed: because I had also pleaded with many and especially within this group that Rajiv had seemed, to my layman’s eyes, very vulnerable to assassination, and none of them had lifted a finger to do anything about it! Such is how duplicity, envy and greed for power make people mendacious and venal in politics! As for Pricing, Planning and Politics, Dr Manmohan Singh received a personal copy from my father whom he had long known through the Kaul brothers, Brahma and Madan, both of whom were dear friends of my father since the War and Independence. From a letter Dr Singh wrote to my father, he would have received his copy in late 1986 when he was heading the Planning Commission in his penultimate appointment before retirement from the bureaucracy. 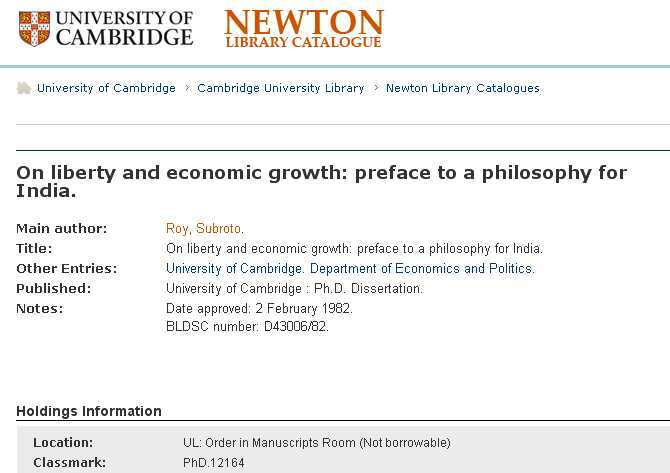 Readers of Pricing, Planning and Politics today, 25 years after it was published, may judge for themselves what if any part of it may be still relevant to the new government that Dr Singh is now prime minister of. 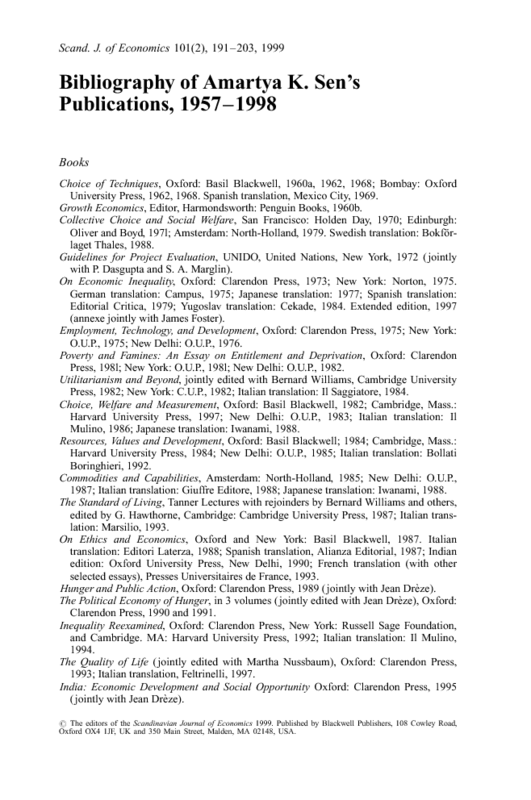 The work was mostly one of applied microeconomics or the theory of value; in recent years I have written much also of applied macroeconomics or the theory of money as it relates to India. 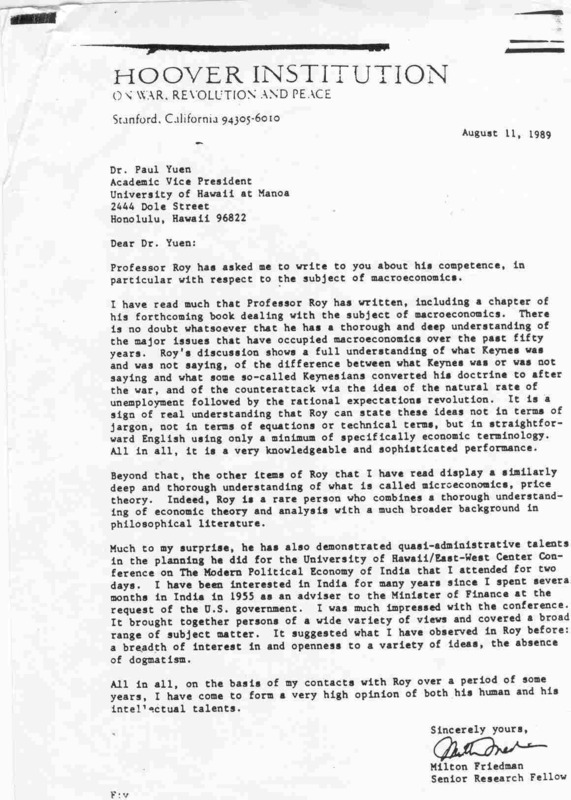 My great professor at Cambridge, Frank Hahn, was kind enough to say in 1985 that he thought my “critique of Development Economics was powerful not only on methodological but also on economic theory grounds”; that to me has been a special source of delight. I don’t think registering everyone in the country is such a bad idea. It may be difficult. But the post office reaches letters to anyone in the country, even the homeless. I don’t think it is doing anything wrong. The post office reaches letters to those with an address. You are mistaken. It reaches letters to beggars, addressed to the nearest pan shop. To repeat, I do not think it is wrong to register all residents; there are some good uses for it. If it is all right to enumerate residents once every ten years, there is nothing wrong in maintaining a continuous inventory. Only the British have an aversion to doing so, on grounds of piracy. But even their electoral registers are based on enumeration. And to attack Nilekani simply because he has taken on a job offered seems excessive to me. Thanks for this correspondence. We may be slightly at cross-purposes and there may be some miscomprehension. Of course if a beggar has a pan-shop as an address, that is an address. But we are not talking about the efficiency or lack thereof of our postal services. We are talking about the viability and utility of trying to attach a number, as an identification tag, to every Indian — for the declared purposes of (a) battling absolute poverty (of the worst kind); and(b) battling terrorism and crime. Many Indians have passports, driving licenses, Voter cards, PAN numbers, mobile numbers etc. I am sure giving them a Nandan Nilekani Number will be easy. It will be, incidentally, lucrative for the IT industry. Neither of the two declared objectives will have been explicitly served by giving Nandan Nilekani Numbers to those already adequately identifiable. My point about incentive-compatibility is that the intended beneficiaries in any program of this kind (namely the anonymous absolute poor) need to have clear natural incentives to participate in order to make it work. Here there are none. Taking the very poorest people off the streets or out of their hamlets to be interrogated, photographed, fingerprinted and enumerated against their will, when they may have many more valuable things to be doing with their time in order to survive, is a violation of their freedom, privacy and dignity. Even if they submit to all this voluntarily, there are no obvious tangible benefits accruing to them as individuals as a result of this number (that many will not be able to read). 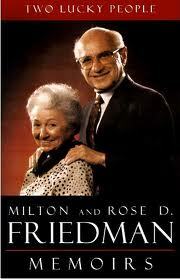 If those already adequately identifiable easily get an NNN (at low cost and without violation of indvidual freedom or dignity), while those who are the intended beneficiaries do not do so (except at high cost and with violations of individual freedom and dignity), that would enhance inequality. Because such obvious points have failed to be accounted ab initio in this Big Business scheme paid for by public money, I have had to call it nonsensical. What does he plan to do? Haul away the hundreds of thousands of homeless from the streets and flyovers of our major cities and start interrogating, measuring, photographing and fingerprinting them against their will? On what ploy? That without the number he will give them they will not be able to continue to live and do what they have been doing for half a generation? Or that they will get a delicious hot meal from the Taj or Oberoi if they cooperate? And what about rural India? Does he plan to make an aerial survey of India’s rural landscapes by helicopter to find whom he can catch to interrogate and fingerprint? It will be grotesquely amusing to see his cohorts try to identify and then haul away India’s poor from their normal activities — he and his friends will likely come to grief trying to do so! Guaranteed. And the people will cheer because they know fakery when they see it. Mr Nilekani needs to ask his economist-friends to teach him about asymmetric information, incentive-compatiblity theory etc. 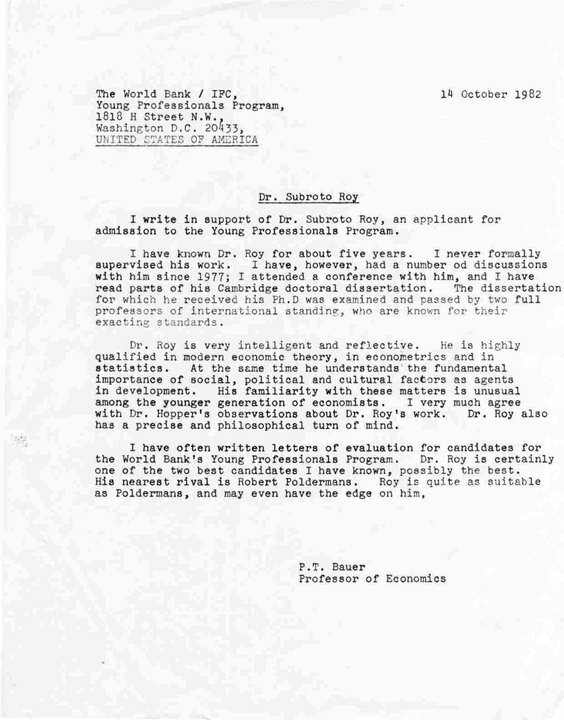 There have been several Bank of Sweden prizes given to economists for this material, beginning with FA Hayek in 1974 or even earlier. The whole exercise that Prime Minister Manmohan Singh has with such fanfare set Mr Nilekani is ill-conceived and close to complete nonsense — designed only to keep in business the pampered industry that Mr Nilekani has been part of as well as its bureaucratic friends. The Prime Minister has made another error and should put a stop to it before it gets worse. The poor have their privacy and their dignity. They are going to refuse to waste their valuable time at the margins of survival volunteering for such gimmickry. A biometrically generated large number is given to a very poor barely literate person and he/she is instructed that that is the key, the *sole* key, to riches and benefits from the state. The person lives on the margins of survival, eking out a daily income for himself/herself plus dependents under trying conditions. It is that absolute anonymous poor — who are *not* already identifiable easily through mobile numbers, voter id cards, drivers’ licenses etc — who are the intended beneficiaries. Suppose that person loses the card or has it stolen. Has the key to the riches and benefits from the state vanished? Those who are already easily identifiable need only produce alternative sources of identification and so for them to get the number as a means of identification is redundant, yet it is they who will likely have better access to the supposed benefits rather than the absolute poor. What New Delhi’s governing class fails to see is that the masses of India’s poor are not themselves a mass waiting for New Delhi’s handouts: they are *individuals*, free, rational, thinking individuals who know their own lives and resources and capacities and opportunities, and how to go about living their lives best. What they need is security, absence of state or other tyranny, roads, fresh water, electricity, functioning schools for their children, market opportunities for work, etc, not handouts from a monarch or aristocrats or businessmen…. How tightly will organised Big Business be able to control economic policies this time? The power of organised Big Business over New Delhi’s economic policies (whether Congress-led or BJP-led) was signalled by the presence in the audience at Rashtrapati Bhavan last week of several prominent lobbyists when Dr Manmohan Singh and his senior-most Cabinet colleagues were being sworn-in by the President of India. 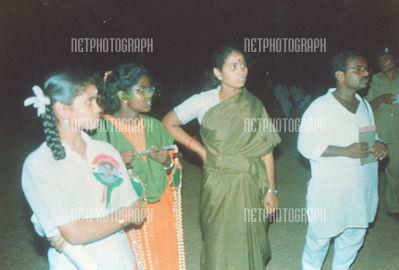 Why were such witnesses needed at such an auspicious national occasion? Today’s business-press also reports that the new Government is planning to create a fresh “Disinvestment Ministry” and Dr Singh’s chief economic policy aide is “a frontrunner among the names short-listed to head the new ministry” with Cabinet rank. 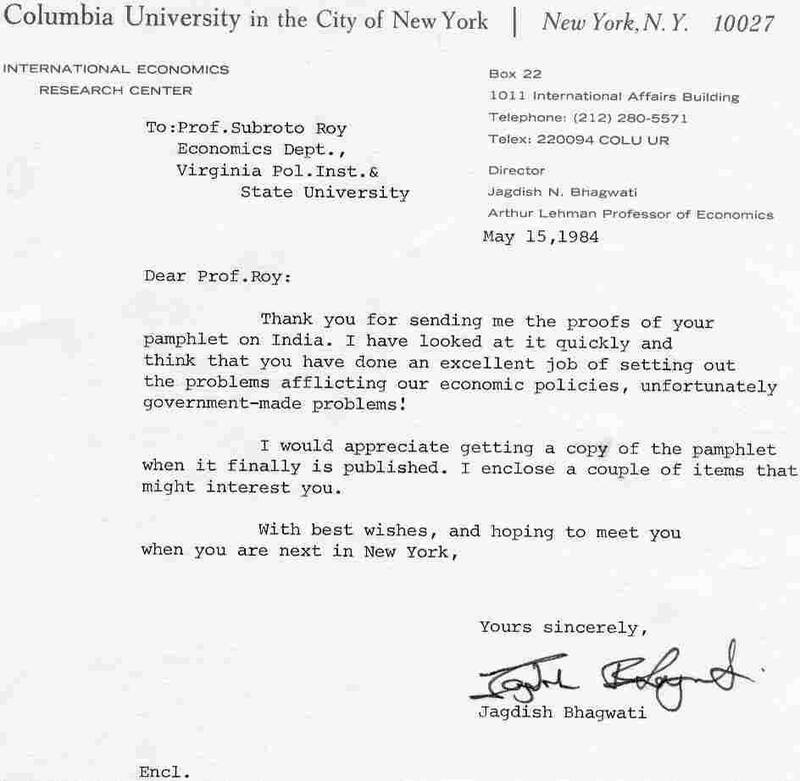 Now if any enterprising doctoral student was to investigate the question, I think the evidence would show that I, and I alone – not even BR Shenoy or AD Shroff or Jagdish Bhagwati — may have been the first among Indian economists to have argued in favour of the privatisation of India’s public sector. 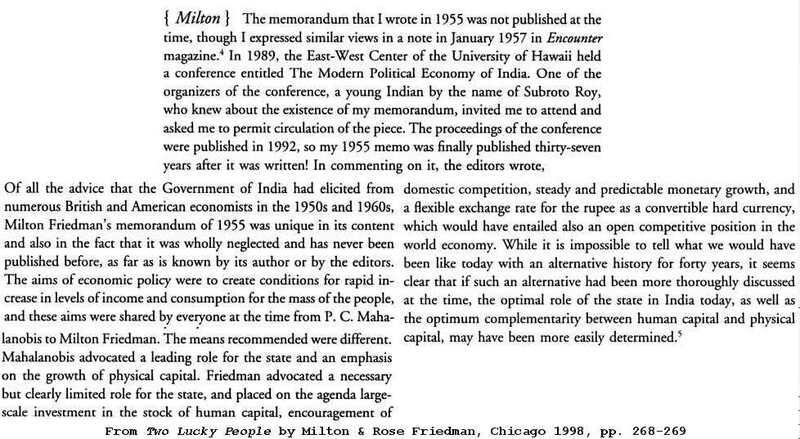 I did so precisely 25 years ago in Pricing, Planning and Politics: A Study of Economic Distortions in India, which was so unusual for its time that it attracted the lead editorial of The Times of London on the day it was published May 29 1984, and had its due impact on Indian economic policy then and since, as has been described elsewhere here. In 1990-1991 while with Rajiv Gandhi, I had floated an idea of literally giving away shares of the public sector to the public that owned it (as several other countries had been doing at that time), specifically perhaps giving them to the poorest panchayats in aid of their development. 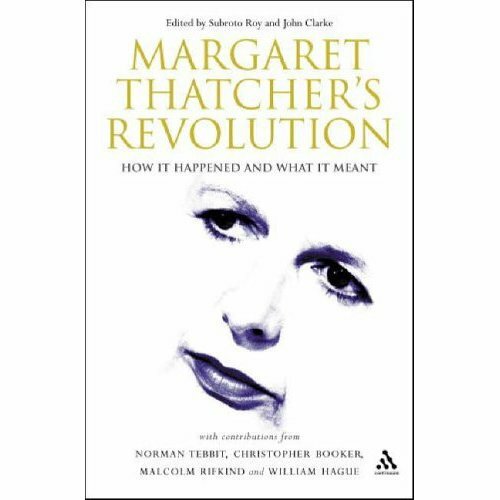 In 2004-2005, upon returning to Britain after many years, I helped create the book Margaret Thatcher’s Revolution: How it Happened and What it Meant, and Margaret Thatcher if anyone was a paragon of privatisation. That being said, I have to say I think a new Indian policy of creating a Ministry to privatise India’s public sector is probably a very BAD idea indeed in present circumstances — mainly because it will be driven by the interests of the organised Big Business lobbies that have so profoundly and subtly been able to control the New Delhi Government’s behaviour in recent decades. Such lobbyist control is exercised often without the Government even realising or comprehending its parameters. For example, ask yourself: Is there any record anywhere of Dr Manmohan Singh, in his long career as a Government economist and then as a Rajya Sabha MP, having ever proposed before 2004-2005 that nuclear reactors were something vitally important to India’s future? And why do you suppose the most prominent Indian business lobby spent a million dollars and registered itself as an official lobbyist in Washington DC to promote the nuclear deal among American legislators? Because Big Business was feeling generous and altruistic towards the “energy security” of the ordinary people of India? Hardly. Indian Big Business calculates and acts in its own interests, as is only to be expected under economic assumptions; those interests are frequently camouflaged by their lobbyist and media friends into seeming to be economic policy for the country as a whole. Now our Government every year produces paper rupees and bank deposits in practically unlimited amounts to pay for its practically unlimited deficit financing, and it has behaved thus over decades. Why we do not hear about this at all is because the most prominent Government economists themselves remain clueless — sometimes by choice, mostly by sheer ignorance — about the nature of the macroeconomic process that they are or have been part of. 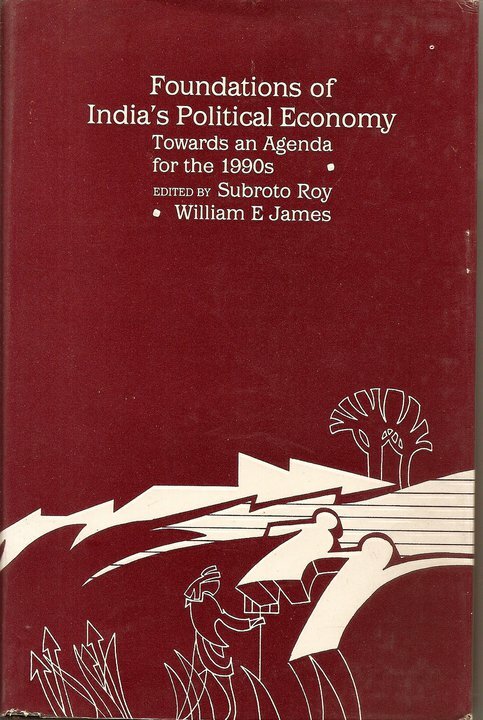 (See my “India’s Macroeconomics”, “The Dream Team: A Critique” etc elsewhere here). As for the Opposition’s economists, the less said about the CPI-M’s economists the better while the BJP, poor thing, has absolutely no economists at all! Briefly speaking, Indian Big Business has acquired an acute sense of this long-term nominal/paper expansion of India’s economy, and as a result acts towards converting wherever possible its own hoards of paper rupees and rupee-denominated assets into more valuable portfolios for itself of real or durable assets, most conspicuously including hard-currency denominated assets, farm-land and urban real-estate, and, now, the physical assets of the Indian public sector. Such a path of trying to transform local domestic paper assets – produced unlimitedly by Government monetary and fiscal policy and naturally destined to depreciate — into real durable assets, is a privately rational course of action to follow in an inflationary economy. It is not rocket-science to realise the long-term path of the Indian rupee is downwards in comparison to the hard-currencies of the world – just compare our money supply growth and inflation rates with those of the rest of the world. Mamata Banerjee started her famous protest fast-unto-death in Kolkata not long afterwards, riveting the nation’s attention in the winter of 2006-2007. What goes for the government buying land on behalf of its businessman friends also goes, mutatis mutandis, for the public sector’s real assets being bought up by the private sector using domestic paper money in a potentially hyperinflationary economy. If Dr Singh’s new Government wishes to see real public sector assets being sold, let the Government seek to value these assets not in inconvertible rupees which the Government itself has been producing in unlimited quantities but rather in forex or gold-units instead! If the new Government would like to know how to proceed more wisely, they need to read and grasp, in the book edited by myself and Professor John Clarke in 2004-2005, the chapter by Professor Patrick Minford on Margaret Thatcher’s fiscal and monetary policy (macroeconomics) before they read the chapter by Professor Martin Ricketts on Margaret Thatcher’s privatisation (microeconomics). 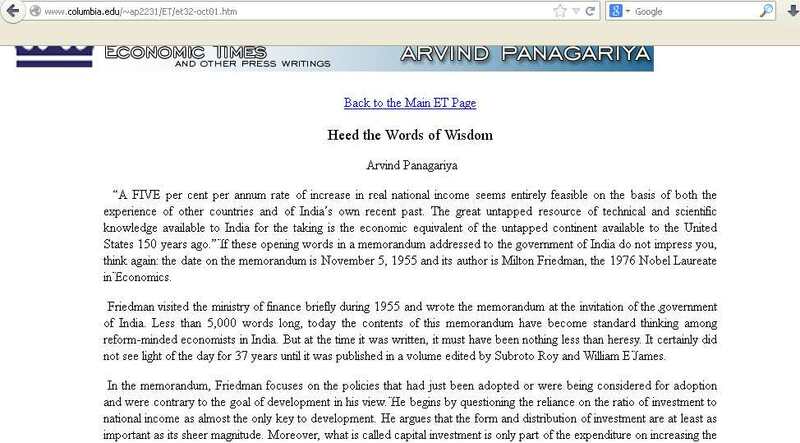 India’s fiscal and monetary or macroeconomic problems are far worse today than Britain’s were when Thatcher came in. During the recent Election Campaign, I contrasted Dr Singh’s flattering praise in 2005 of the CPI-M’s Buddhadeb Bhattacharjee with Sonia Gandhi’s pro-Mamata line in 2009 saying the CPI-M had taken land away from the poor. This may soon signal a new fault-line in the new Cabinet too on economic policy with respect to not only land but also public sector privatisation – with Dr Singh’s pro-Big Business acolytes on one side and Mamata Banerjee’s stance in favour of small-scale unorganised business and labour on the other. Party heavyweights like Dr Singh himself and Sharad Pawar and Pranab Mukherjee will weigh in one side or the other with Sonia being asked in due course to referee. 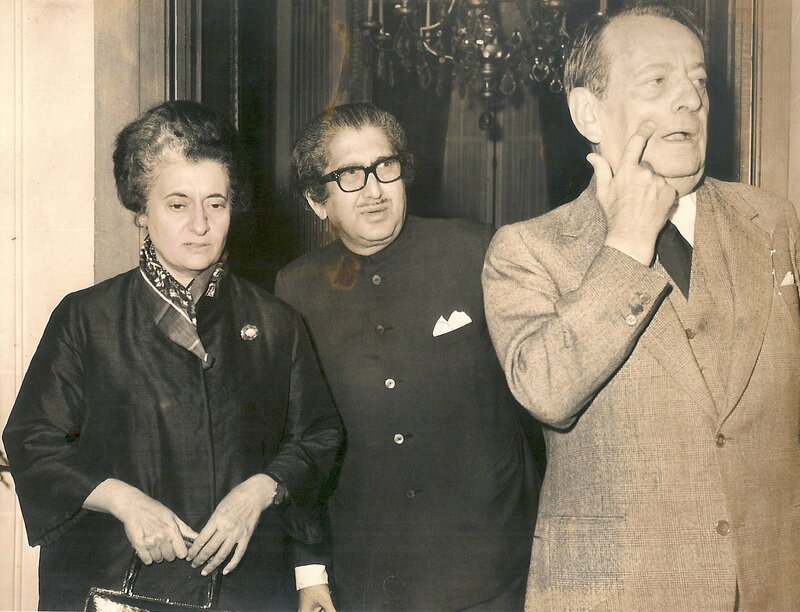 I personally am delighted to see the New Rahul Gandhi deciding not to be in Government and to instead reflect further on the “common man” and “common woman” about whom I had described his father talking to me on September 18 1990 at his home. Certainly the “aam admi” is not someone to be found among India’s organised Big Business or organised Big Labour nor their paid lobbyists in the big cities. 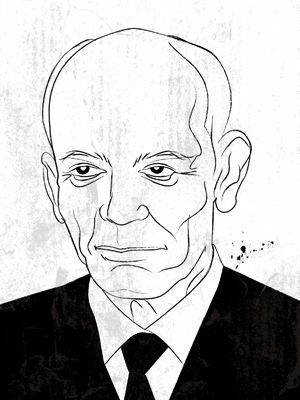 Textbook corporate finance theory says that when a going concern takes over an ailing or bankrupt company (with low or zero or negative value), it does so in expectation that the net value of the combined entity shall, at least in due course, exceed the present value of the successful buyer. The most peculiar aspect of the Satyam auction process has been the delay and obfuscation that greeted attempts by potential buyers to ascertain the extent of its liabilities (many of which may be contingent liabilities depending on the outcomes of American class-action suits.) Even so, Satyam appears to have been taken over. Caveat emptor! may be all that needs to be said. We are like this only.